When does it start shooting? How does it relate to the movies? And does Keanu Reeves feature? We've got answers. 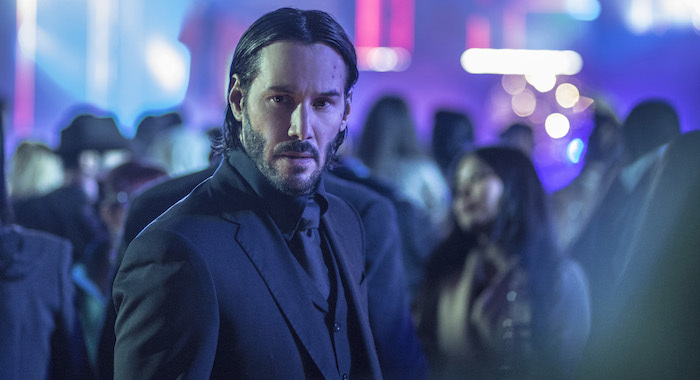 Starz nearly broke the internet in January when they announced a TV series based in the world of the John Wick films. The Continental will be about the hotel for assassins featured in the Keanu Reeves blockbusters. 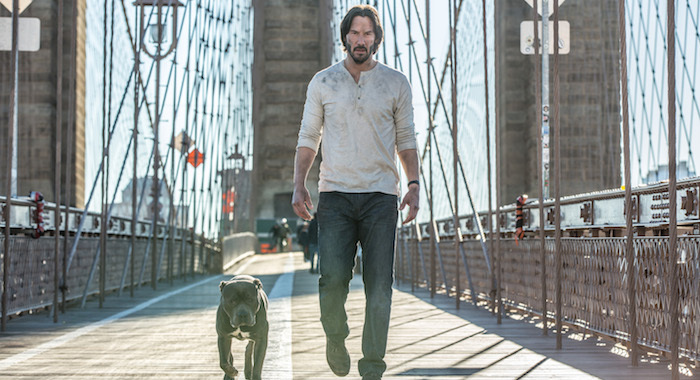 In the movies, John Wick (Reeves) is a retired assassin drawn back into violence when a gangster’s son kills the dog Wick’s late wife bought for him. Wick checks in to the hotel where other assassins have accepted the bounty on his head, although killing is not allowed in The Continental. In John Wick: Chapter 2, Santiago D’Antonio (Riccardo Scamarcio) noticed Wick had returned to the life, so he called in an old chit. He should’ve known not to mess with John Wick. In the end, Wick breaks the cardinal rule of The Continental, setting up the events of John Wick 3: Parabellum. John got a new dog, though. Details on The Continental are light right now, since they haven’t even filmed an episode yet. But the first half of 2018 has offered us enough tidbits on The Continental to give us a sense of how it will be different from John Wick and how it will still be just as awesome. Here’s everything we know so far about The Continental. 1. THEY’LL BEGIN FILMING NEXT YEAR. Carmi Zlotnick, president of programming for Starz, told Rotten Tomatoes over the weekend that he’s seen a script for the first episode, and a bible, which is industry lingo for the rules of the show that will guide the series. “I’d like to be in production sometime in 2019,” Zlotnick said. 2. YOU’VE NEVER MET THIS CONTINENTAL GUEST BEFORE. The John Wick films are full of colorful assassins who check in and out of The Continental. Zlotnick said the star of The Continental will be someone we’ve never met before in the films. 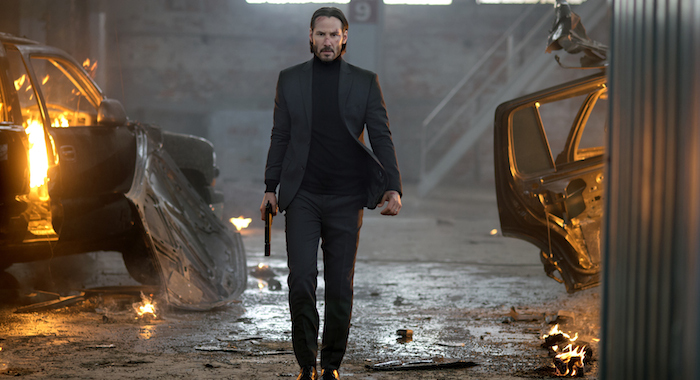 Even though John Wick 3 has not come out yet, Zlotnick believes The Continental is introducing an assassin for the first time. 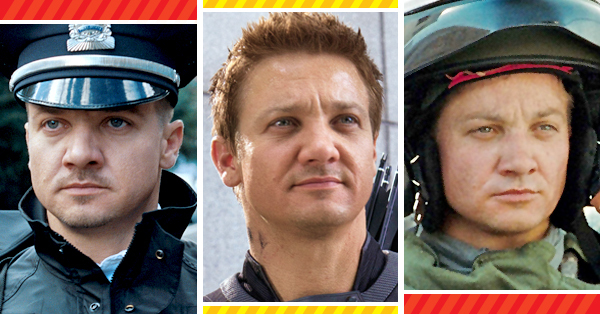 The role is not yet cast. Previously, Zlotnick had said The Continental will be the origin story of how this guest becomes an assassin. 3. 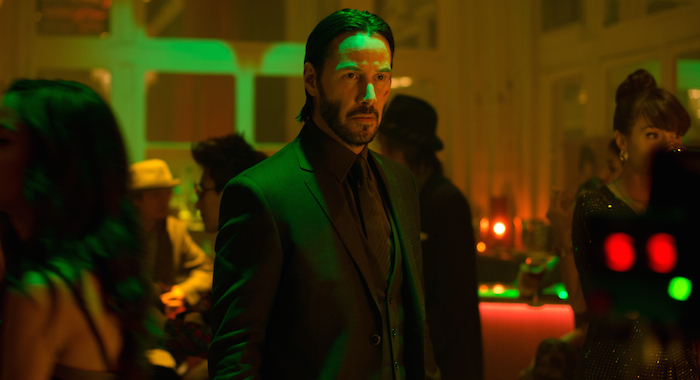 THE DIRECTOR OF THE JOHN WICK TRILOGY WILL DIRECT THE FIRST EPISODE. Chad Stahelski was announced as the director of the show’s pilot in the January press release. This weekend Zlotnick said that although he can’t give Stahelski the budget of the films, they’ve got plans to match John Wick on The Continental. Starz President and CEO Chris Albrecht set high expectations for Continental action in January. 4. KEANU REEVES IS EXPECTED TO APPEAR, MAYBE IAN MCSHANE TOO. 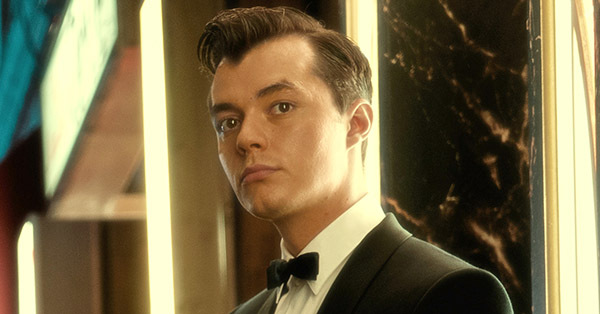 Reeves is an executive producer on The Continental. At January’s Television Critics Association sessions, Zlotnick said the plan was for Reeves’ Wick to show up at least once in the series. Zlotnick also told /Film that he’d also like to have Ian McShane reprise his role of Continental owner Winston. 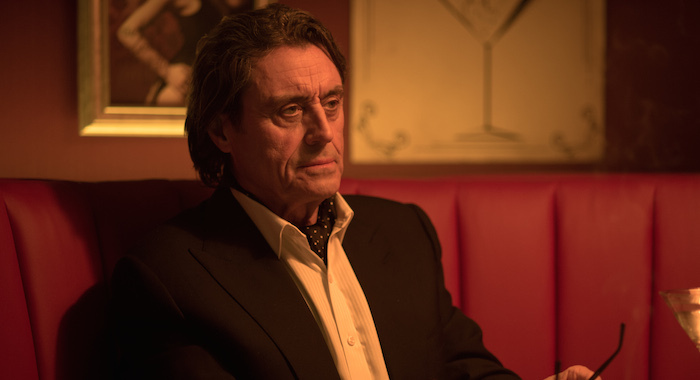 McShane stars on Starz’s American Gods, so they already have an in. Asked if hotel manager Charon (Lance Reddick) would appear, a network spokesperson said that it’s too early to say with certainty whether any specific characters or actors from the films will appear in the series. 6. THANK LIONSGATE FOR ACQUIRING STARZ. Lionsgate paid $4.4 billion for the cable network in a sale completed in December 2016. 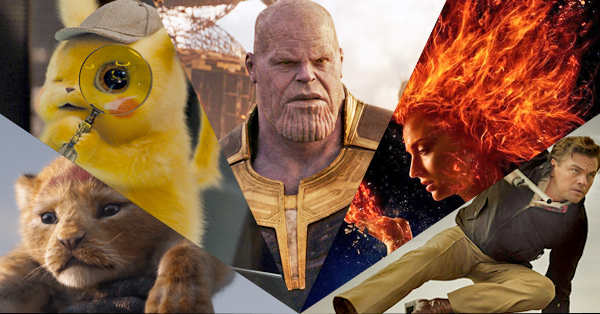 A series based on the Lionsgate film franchise is an example of synergy between the companies, and Starz couldn’t be happier. 7. THE CONTINENTAL RETAINS THE JOHN WICK CREATIVE TEAM. Chris Collins will write and run The Continental series for Starz, but he is backed up by executive producers from the John Wick films. 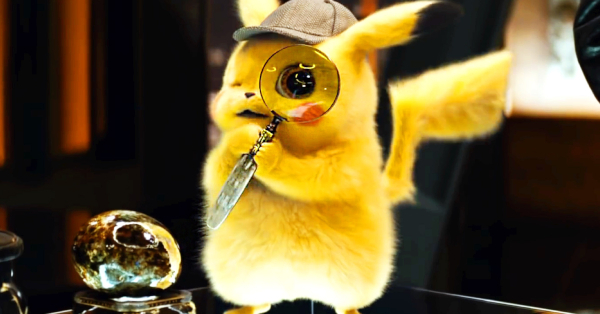 The films’ producer Basil Iwanyk, director Stahelski, screenwriter Derek Kolstad, co-director David Leitch, and Reeves are all executive producers. 8. 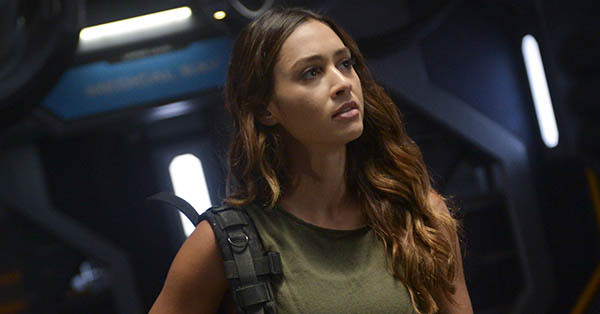 THE FIRST SEASON WILL BE EIGHT EPISODES. Zlotnick had said that he he prefers eight episodes in a first season of a series. “Usually trying to do more can be a bridge too far,” Zlotnick told /Film.